The training program for building the capacity of the #YBH4WBT grantee organizations continued with the topic of Strategic Communication. 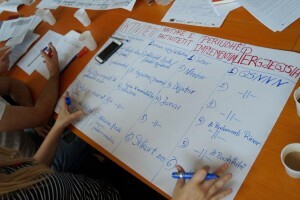 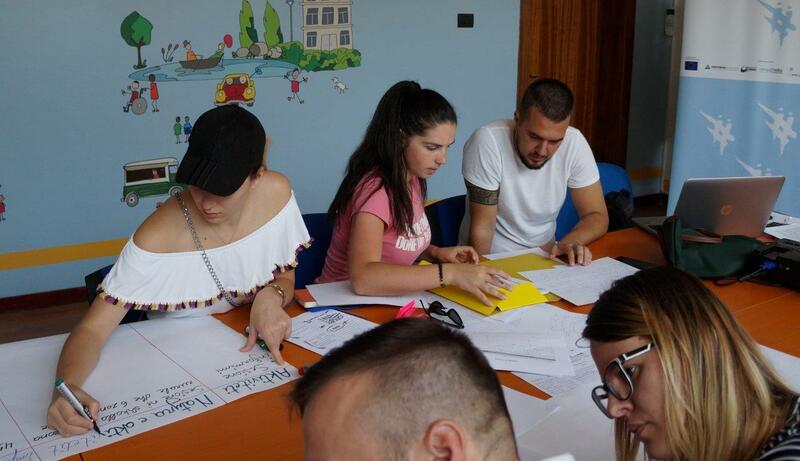 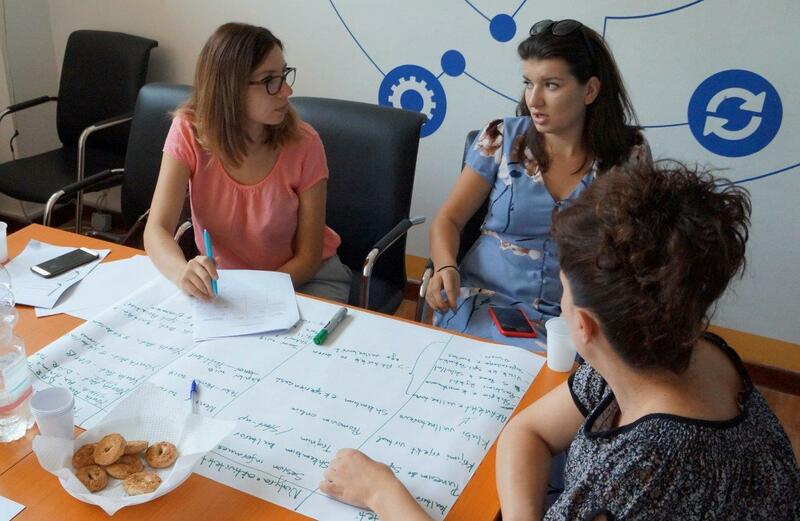 The training was organized on July 18-19, with the participation of nine representatives of organizations Youth Act Center from Tirana, Epoka e Re in Fier and the Social Center for Helping People in Need in Fushë Arrëz. The training focused on the communication strategy and its tools, the use of public media and social media, as well as on interactive tools and methods for increasing project visibility. 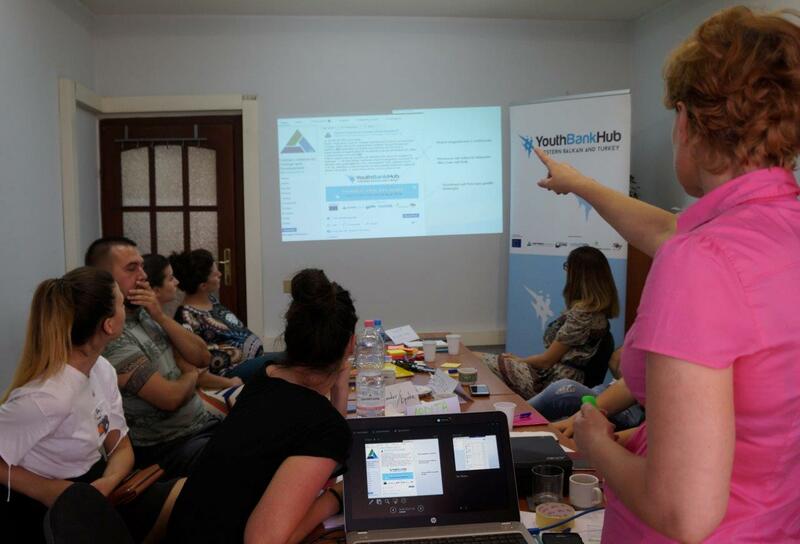 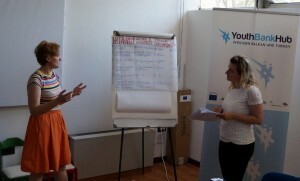 Over the two training days, organizations worked to develop communications plans for the projects supported by #YBH4WBT, which they shared with the colleagues from the other organizations, receiving their suggestions and recommendations.